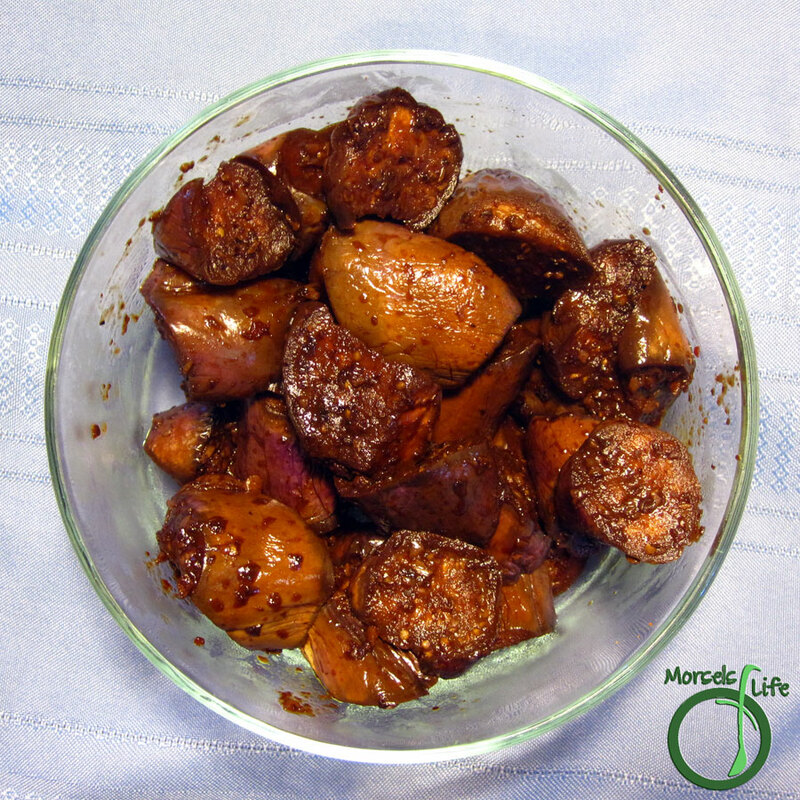 Eggplant cooked with garlic and ginger with soy sauce and chili flakes for kick! I had one remaining eggplant, and for some reason, I thought of doing something like MaPo Tofu, but with eggplant. I wasn't trying to make an eggplant version of MaPo Tofu, but just something that had some of the same flavors. I don't think this dish resulted in something very similar to MaPo Tofu, but it tasted better! The results taste a bit more complex than just chili flakes, ginger, garlic, and soy sauce. 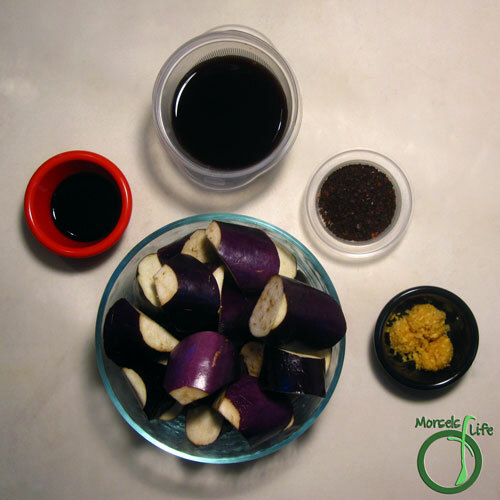 It seemed like the ingredients synergistically melded together to create a spicy and salty sauce that perfectly complements eggplant! 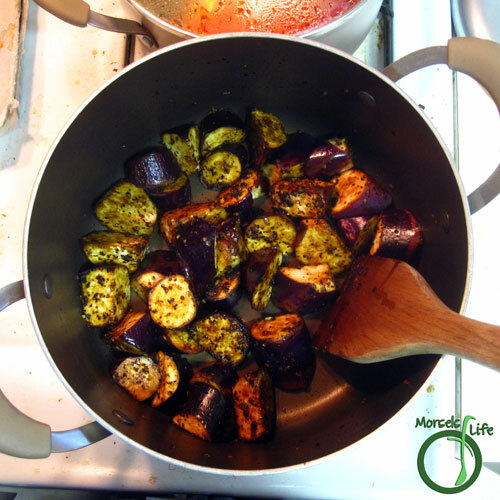 The only hard part of this recipe is to keep the lid on for a few minutes after cooking to soften up the eggplant. 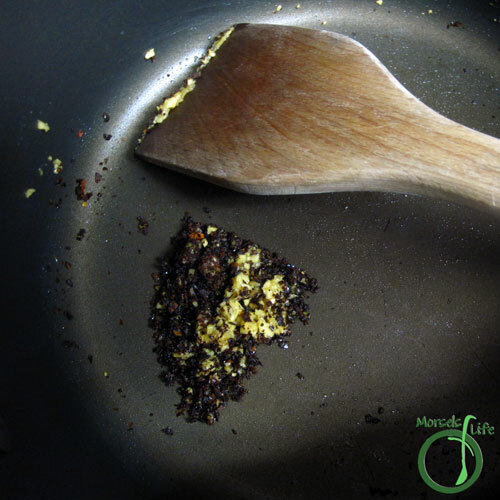 Do you ever try to make a recipe where the main ingredient is substituted? Heat garlic and ginger in a bit of oil until fragrant. Add in chili pepper flakes and stir briefly. 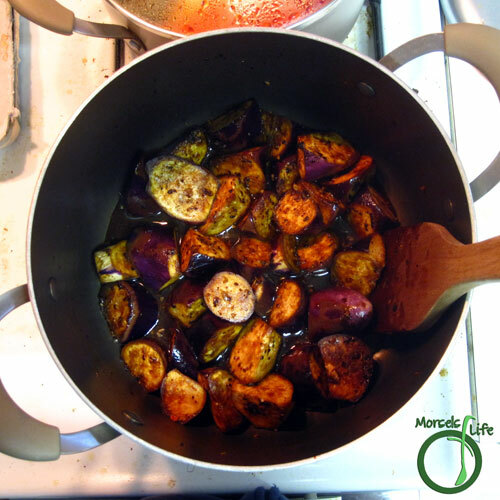 Add eggplant, turning as they cook to make sure that all sides are exposed to the flavors. Continue cooking, allowing eggplant to soak up the sauce. 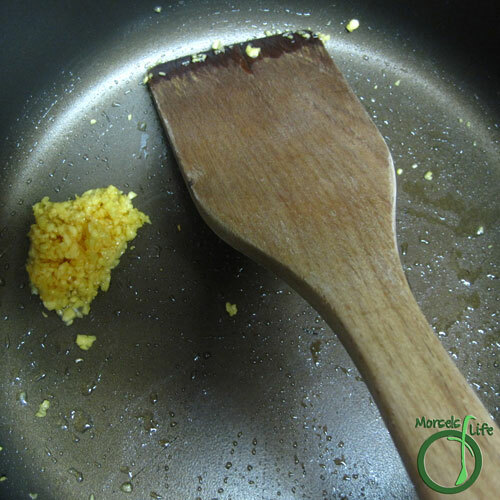 If desired, add corn starch and mix well, but be sure not to add too much - a little goes a long way! 2. Heat garlic and ginger in a bit of oil until fragrant. 3. Add in chili pepper flakes and stir briefly. 4. 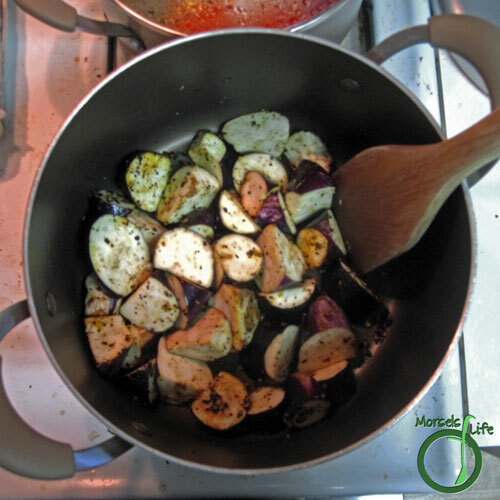 Add eggplant, turning as they cook to make sure that all sides are exposed to the flavors. 5. Add in remaining materials. 6. Continue cooking, allowing eggplant to soak up the sauce. If desired, add corn starch and mix well, but be sure not to add too much - a little goes a long way! Ooooo, I LOVE eggplant. I'll be pinning this and working into next month's menu! This sounds delicious. I love eggplant. Sounds relatively easy to make. How did you serve it? With rice? oh man I need to try this!! Looks amazing! Thanks for sharing on the What's for Dinner link up. This sounds really tasty and the red wine is a bit of a twist. Thanks!